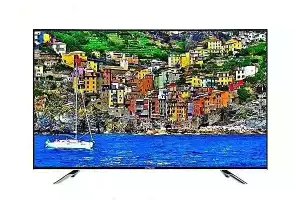 Home» Electronics» TV» Top 5 Best TV Deals on Daraz Right Now! Top 5 Best TV Deals on Daraz Right Now! It is not exactly a holiday season in Nepal. So, I don’t recommend you to buy a TV right now. 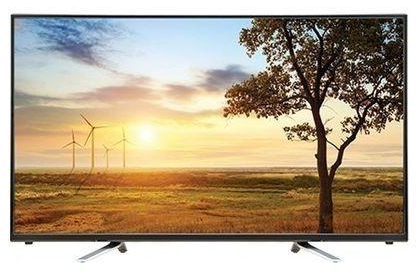 The best time to spend your dough on a TV or any home appliances is right before Dashain or during that period. 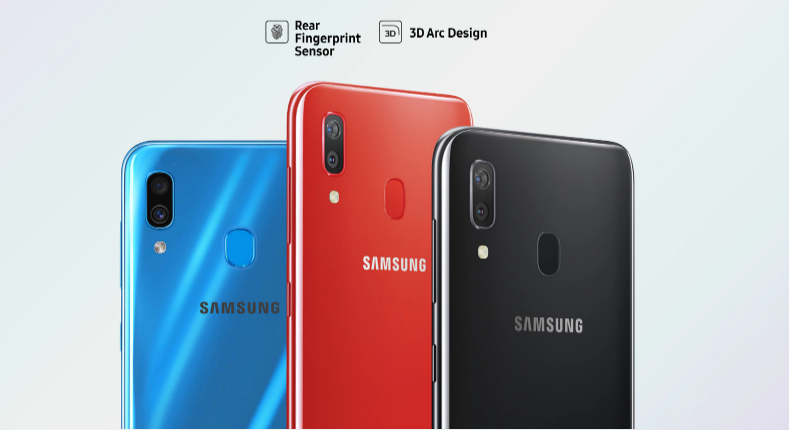 That’s when the discounts are crazy, that’s when new models come in, that’s when you see the most diverse range of products. But the heart wants what it wants. If you just finished furnishing your new home or you cracked the screen of your old TV and you want to buy a new one, this article is for you. 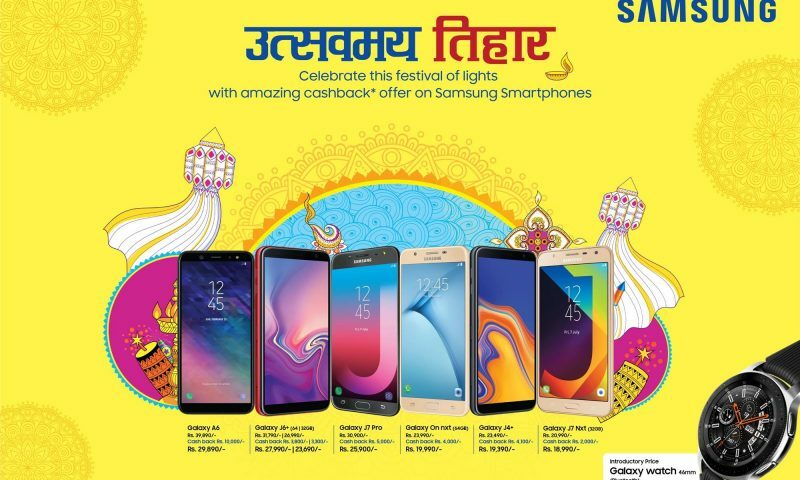 We have compiled a list of five of some of the best TV deals from some of the most known brands available on Nepal’s largest e-commerce site Daraz. Note that all of these TV are above 40″ because 32″ is small nowadays. And, there may be a better-suited product for you out there that is not included on this list. So, check Daraz and use the filters available there to find the TV of your needs. Now, let’s get started. I haven’t seen many 4K TV that’s this cheap in Nepal (there’s one a little ahead on this list). But Hitachi did make some sacrifices to make this TV so cheap. Looking at the spec sheet at Daraz, it can be seen that Hitachi went with LCD technology instead of LED. This means lower contrast and smaller viewing angles. However, the speaker sound output seems decent at 16W, and the TV is big. The TV is available on Daraz for Rs. 68000 (Actual price: Rs. 99,990/ Discount: 32%). Sony makes amazing screens. The picture quality on Sony TV’s are fantastic. But this TV sits a little below on my list because of two things. First, it’s not a smart TV, so no YouTube on your TV and that’s a must in 2019. Second, the speakers of this thing seem to be a little weak. It’s just 10W. That’s not bad but some other TVs on this list have a slightly higher rating. So, the sound output may not be that fantastic. However, as we have not tested the TV ourselves, we cannot really tell. If you want to try it, it is available in Daraz. It is priced at Rs. 69000. This TV is available for Rs. 51950. Yeah, a 50″ TV is available for Rs. 51950 (Actual price: Rs. 62,500/ Discount: 17%). It is a 4K TV, not an FHD one. It is an LED TV, not an LCD one. It is also a Smart TV, not a dumb one. This deal is so good that I doubt this is a scam. The speakers are rated 16W which is good enough and on par with most TVs on this list. As it is a smart TV, you will also be able to use the Internet and watch YouTube Video on this device. 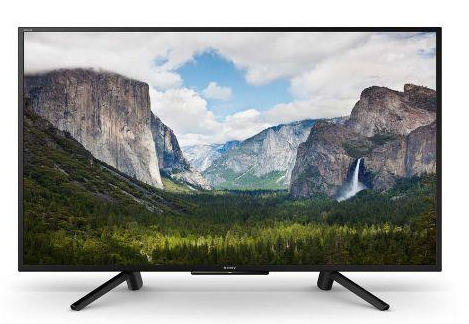 Syinix 50″ 4K UHD Android Smart LED TV would top the list if we knew the brand well enough. But as we don’t know about this brand that much in Nepal, we don’t know if we should recommend it to you or not. Buy at your own risk. If this TV is any good, show your support in the comments section below. The only reason this is this TV is this high up on this list is because of the price and Hisense is a well-known brand. This TV comes at Rs. 50,990 at Daraz (Actual price: Rs. 68,000/ Discount: 25%). That is lesser than the Sony Bravia by 20K. And this is a smart TV. The speakers are rated at 14 W. The picture quality may not be the best as there is no HDR support as on the Sony. It is not even a 4K screen like the Syinix. 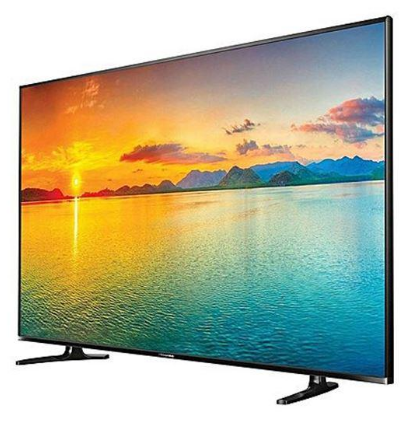 However, if you are short on cash, and want a large TV, Hisense is a reliable brand and you should go for it. This TV tops the list because I have experienced using it myself. And it is worth the price it demands. The picture quality is good, the sound is amazing. It’s annoying how loud this small thing can get. After all, its speakers are rated at 20W. Also, its a smart TV. You can play YouTube Videos or Netflix if you have an account. 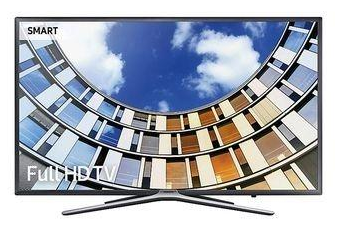 If you want the best overall multimedia experience, you can be assured to get that with this TV. I heartily recommend it to you. This TV comes at Rs. 65700 at Daraz (Actual price: Rs. 82,990/ Discount: 21%). There’s a 4K version of the same sized TV from Samsung. 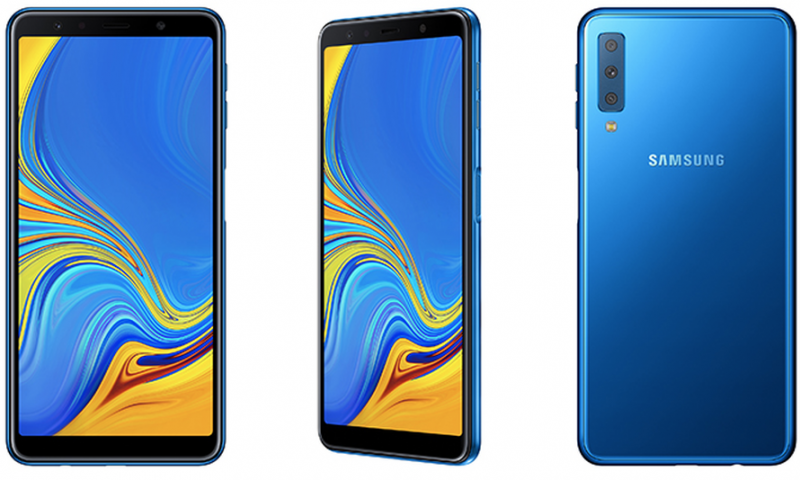 I think it is priced very competitively, so you might want to check it out if you want a 4K display. So, this was our list. This is by no means an extensive list. There are other TVs from other brands that you may find more appealing. And if you think that one of your findings must have been on this list, then don’t forget to share with us in the comments section below.